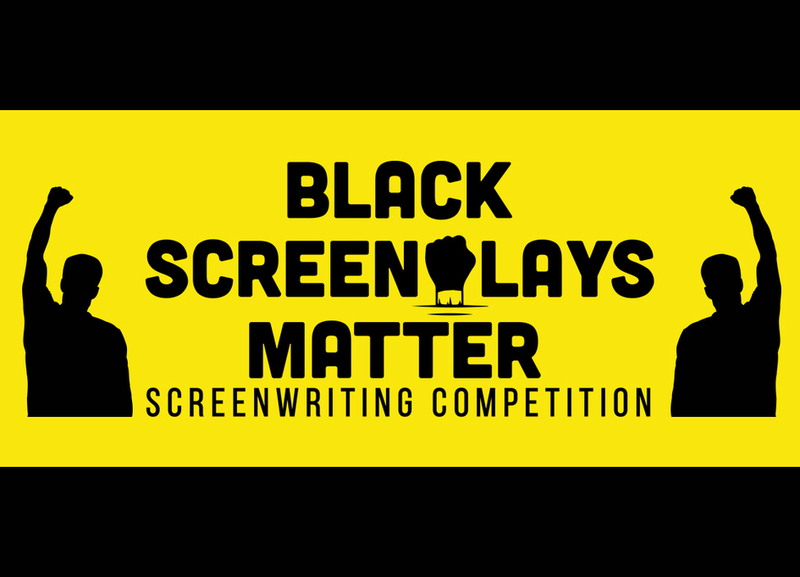 The mission of the Black Lives Matter Screenwriting Competition is to bridge the gap between emerging black screenwriters and producers who want to make films that represent the black experience. By shining a light on the culture and historical perspective that has shaped — and continues to shape — the lives of the black population in both the United States and abroad, we hope that the scripts and films generated will bring about a greater representation of black talent and a greater assimilation of black stories into the film industry. We are a team of artists, writers, directors, and producers that want nothing more than to support the next generation of filmmakers and screenwriters from around the world. Our stories are as vast and varied as any culture’s and not enough of them are being told so we want to support the artists who are telling them so we can see more of them on the silver screen. We accept any and all exceptionally written stories, by any author, about our proud African-American and African communities all over the world. Short scripts, feature-length scripts, and pilots all qualify. For more information, click here.